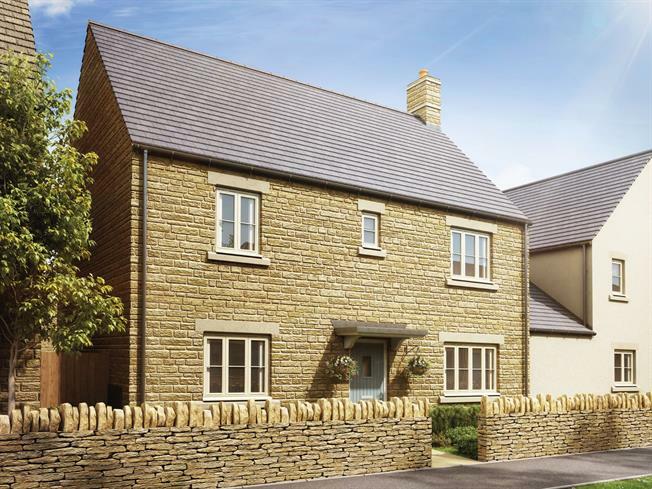 4 Bedroom Semi Detached House For Sale in Tetbury for Asking Price £475,000. Open plan dining/kitchen. Living room with glazed doors to the garden. Downstairs cloakroom and under stairs storage, utility room off the kitchen with door to the garden. Master bedroom with en-suite shower room.